Hi everyone. The East Coast Wahine Championships ran from 1997-2011. 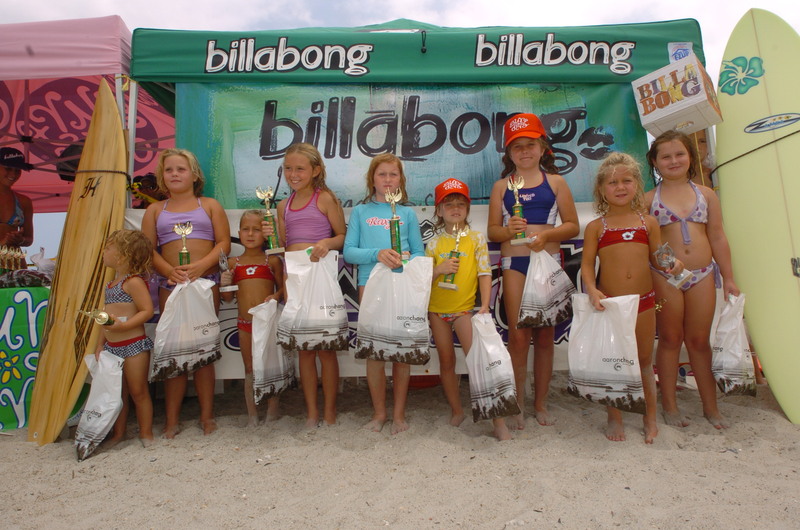 It was the first all female surfing event on the east coast and one of the largest and longest running. Unfortunately things change and we weren’t able to run in 2012 and have closed up shop for good. There’s another group of folks starting up a women’s event in Wrightsville Beach this summer of 2013. This event, The Wrightsville Beach Wahine Surf Classic is unrelated to the ECWC and will make its own new page in the history books of women’s surfing. I’ve noticed they are using several of our images to promote this event, which I guess we will take as a compliment. We were awesome! And hopefully they will be too. Aloha!